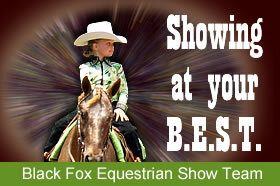 Black Fox Riding Academy has exciting news! 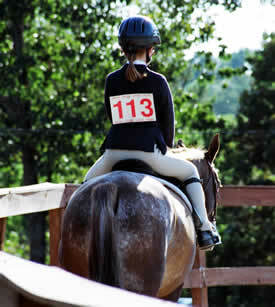 We will be hosting our first Fall Fun Horse Show. 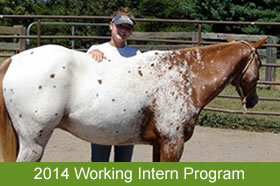 All of our riding students at the Black Fox Equestrian Center are invited to participate in the show! The event will take place on Saturday, November 3rd! All proceeds from the show will go to benefit our therapeutic riding program for special needs kids, SpiritHorse at Black Fox. Through SpiritHorse, many special needs kids are able to have private therapeutic riding lessons at no cost to their families! Even though we don't charge these special needs casino kids for the therapy, that doesn't mean there aren't costs involved. It costs quite a bit of money to feed, shoe and take care of these great show ponies so that they can give therapeutic lessons. This fundraiser, (and our annual yard sale), are two events which will help raise some of the funds needed to keep the ponies healthy and strong so that more SpiritHorse kids can benefit from riding them. The cost to enter the show is only $25.00 per student! 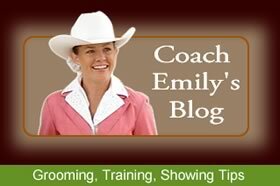 So, talk to your instructor and choose the classes that you will want to show in! Everyone mark your calendars and plan to attend this Fun Fall Show and help raise money for this great cause. Our annual year-end bonfire/cookout will be right after the show, so lots of fun, food, games, and fellowship is planned for this special day! We hope to see you there!